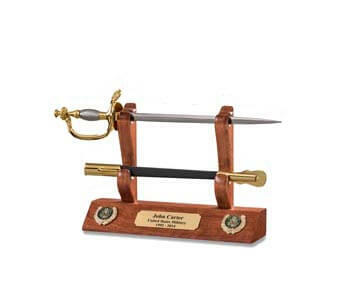 This is the nicest replica of the 1902 Army Officers Saber that we have seen for a third of the price of the Authentic Officerï¿½s Saber. 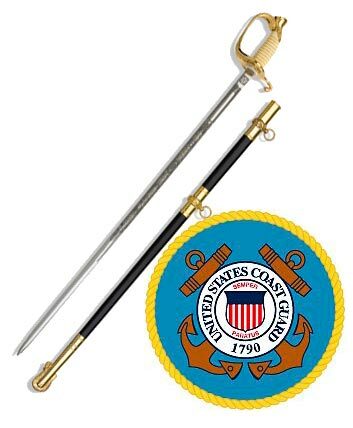 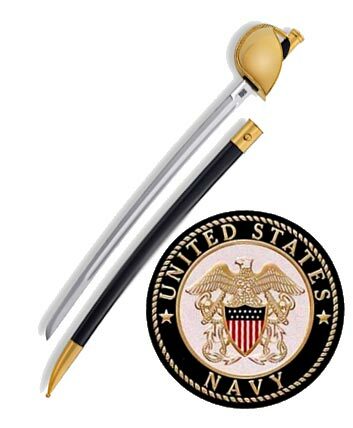 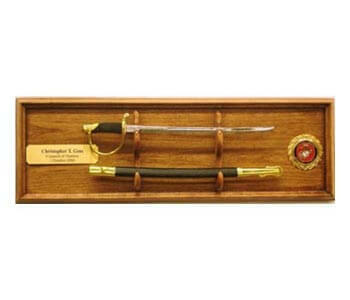 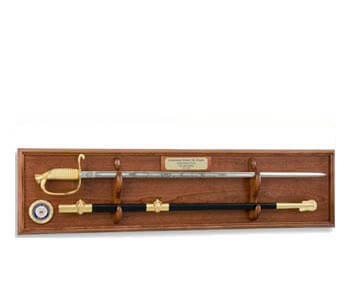 This Replica Saber would work well for drilling in High School ROTCs or any Military Academy. 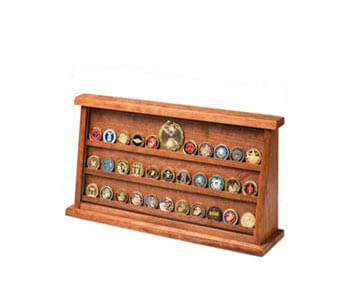 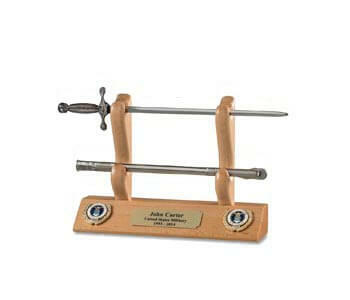 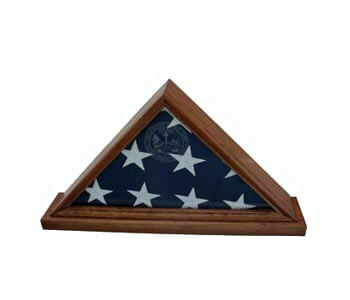 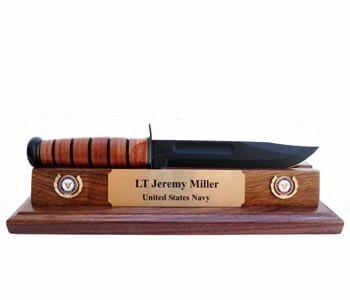 It is also perfect for Display purposes, weddings, and non official functions. 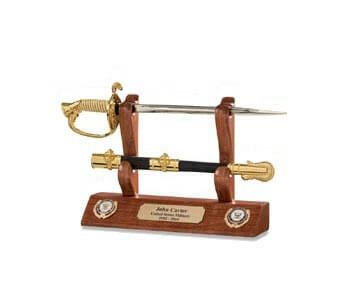 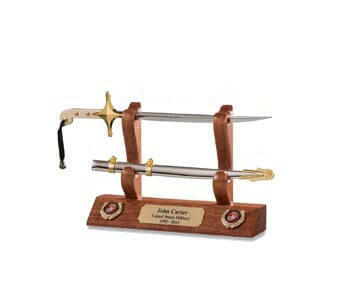 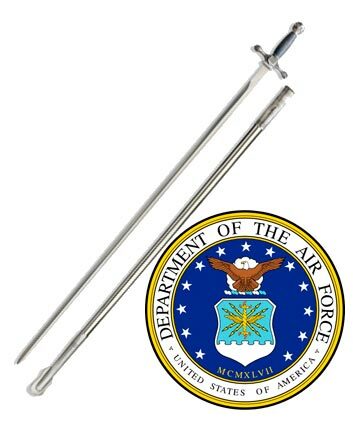 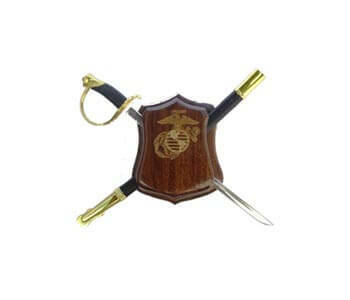 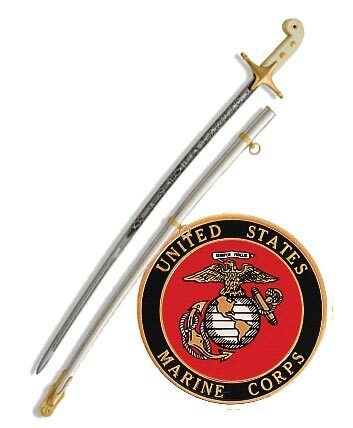 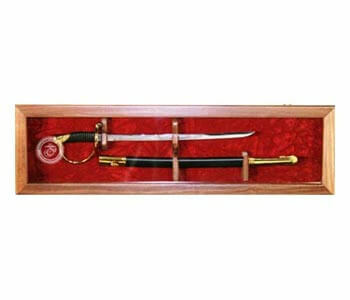 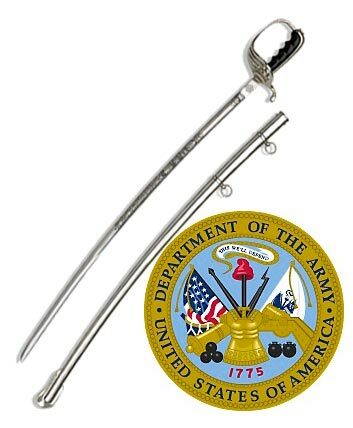 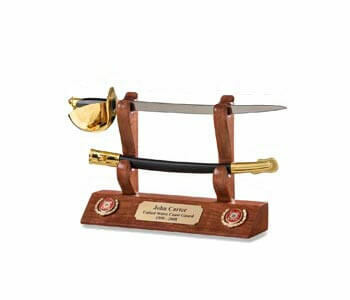 This Saber is worn just like the Authentic Army Officer Saber, you'll need a saber guard & saber chain.